Miguel (MBA ’19) is a member of the Digital Initiative Student Advisory Board and holds a Ph.D. and B.S. in engineering. 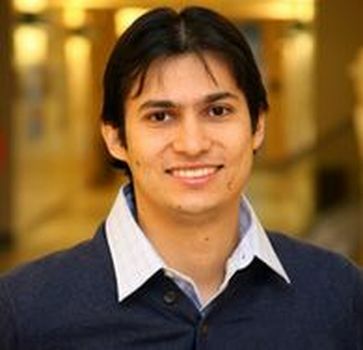 Prior to HBS, Miguel worked at Google [X] Life Sciences where he did research and development in the areas of nanomaterials for precision medicine and of drug delivery strategies.